Protective clothing expert, Skanwear has launched its new range of PPE with bespoke company branding for workplaces across the UK and Europe. This latest addition to the Skanwear range adds a further level of convenience for employers keen to ensure employee safety while also championing their own brand. The branding option is available across the Skanwear workwear range, incorporating hundreds of protects designed to safeguard against workplace hazards. Skanwear has built up an enviable reputation in the UK and Europe as one of the leading suppliers of personal protective equipment for the industrial, manufacturing, energy and utility sectors. It designs and manufactures a wide range of PPE, Arc Flash and FR PPE including Hi-Viz overalls, thermal garments, and corporate shirts, as well as a selection of PPE accessories. 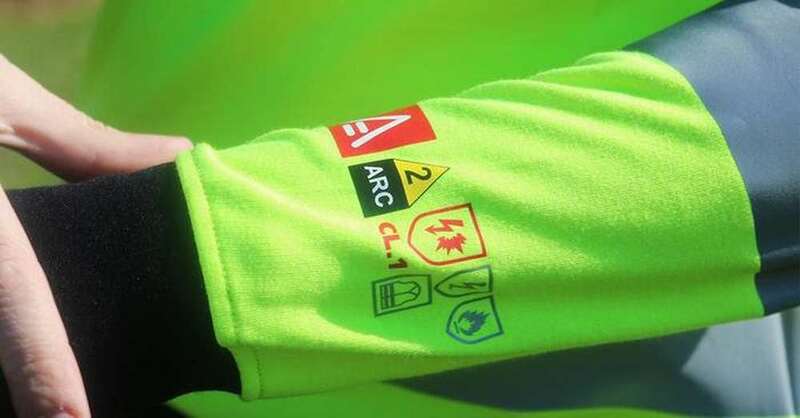 The addition of a branding option at point of purchase not only adds a professional edge to employee uniforms and work-related clothing it also offers the hugely practical benefit of ensuring employees are easily recognisable both on and off-site. Skanwear is able to ensure the quality of the products it provides by controlling 100% of the supply chain from design inception to delivery, meaning that customers are guaranteed to receive the highest quality PPE.